From code tweaks to full scale websites and everything in between. We have a solution. We’ve made it easier for you to find an experienced and knowledgable developer to help you customize our products. Whether you have a quick one-time project or need a long-term partnership with a development company that can grow with you, we have you covered. 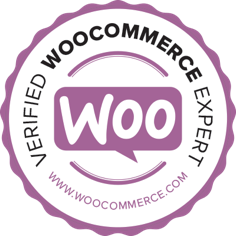 The best WooCommerce agencies in the world, they solve complex ecommerce problems and partner with your business to help you scale. The WordPress exclusive freelancer platform that connects thousands of customers with top WordPress freelance developers to work on projects of any size.